If you’re looking to partner with the leader in spray foam insulation, you’ve come to the right place. 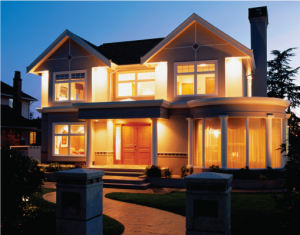 With our extensive product list for residential, commercial, and agricultural uses, you’ll have a variety of solutions at your disposal. For existing and established contractors, feel free to visit our Technical Resources page. 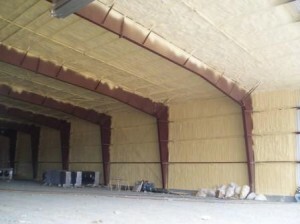 There you’ll find everything you need to know about our spray foam insulation products, including codes and certifications, as well informative point papers and tech bulletins. We require any applicator using our products to undergo our GoldStar Certified Applicator Program. This ensures your expertise, and keeps our Quality Assurance promise to our customers. 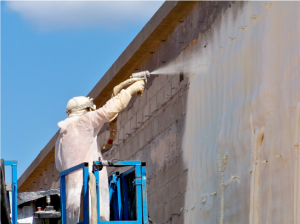 If you’re interested in becoming an NCFI-certified applicator, visit our Become a Contractor page for more information. Find your account manager if you prefer to speak with a company representative. The best products demand the best service. Our representatives are available to help our contractors succeed.